Michael Dreeben, a member of Robert Mueller’s team, was wrongly accused by Trump loyalists of being a Democratic donor. Trump Loyalists Tarred One of Mueller’s Investigators as a Democratic Donor. They Had the Wrong Guy. Robert Mueller would never make a mistake like this. The campaign by Trump loyalists to pre-emptively discredit Robert Mueller kicked into high gear this week. 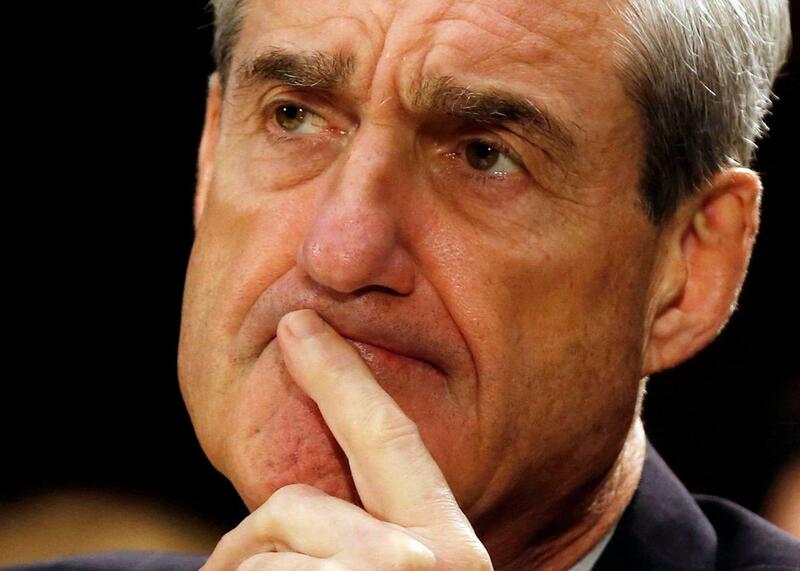 One line of attack has focused on the special counsel team, which has grown in the month since Mueller’s appointment to lead the FBI’s Russia investigation to include at least five extremely well-regarded investigators. Earlier this week, former House Speaker Newt Gingrich advised his Twitter followers to “look” at the people Mueller has hired and to “check” their political donation histories on the website of the Federal Election Commission. Reporters obliged. On June 12, both CNN and the Hill published stories aggregating Gingrich’s complaints and listing four members of Mueller’s team who appeared to have given money to Democratic candidates and organizations. Jeannie Rhee, a former DOJ official, had made donations in support of Barack Obama and Hillary Clinton. Andrew Weissmann, the head of the DOJ’s fraud division, had given to Obama in 2008 and the Democratic National Committee. James L. Quarles III, who served on the Watergate Special Prosecution Force, had been giving to Democratic politicians since 1987. Then there was Michael Dreeben, the deputy solicitor general in the Justice Department and arguably Mueller’s most celebrated hire. According to the Hill, Dreeben had donated to an Obama PAC in 2008 and a Clinton for Senate PAC in 2006. According to a follow-up article from CBS News, Dreeben’s donations came to a total of $1,500. There was just one problem: The Michael Dreeben who donated that money to Obama and Clinton is not the same one who is working for Mueller. As first noted by Daniel Hemel, an assistant professor at the University of Chicago Law School, the tell is in the middle initials. The Justice Department Michael Dreeben is Michael R. Dreeben, whereas Democratic megadonor Michael Dreeben is Michael W. Dreeben. The former, according to the FEC, appears to have made no political donations to either Democrats or Republicans. The Hill and CNN both published corrected versions of their stories after the DOJ spokesman detailed to the Mueller probe alerted them to their mistake. But that didn’t stop the false claim about Dreeban from being repeated on NewsMax, Townhall, Laura Ingraham’s website LifeZette, Instapundit, Lou Dobbs’ show on the Fox Business Channel, and countless message boards.